We have been spending the last couple of weeks getting ready for the Norfolk Show as we have been coordinating a stand for our Wayland local area in the Buy Local Norfolk Marquee. At 2up up we are no strangers to the show as between 2004 -2012 we supported my dad Roger Harris of Photoaction as the official show photographers. It was a fabulous job – albeit very tiring- and we got to cover everything from Royalty to the cookery school. Over the years we made many good friends across the show – from the Stewards to the excellent management team and especially Sarah de Chair and John Purling. Like everyone else we were so sad to hear of John’s death earlier this year. 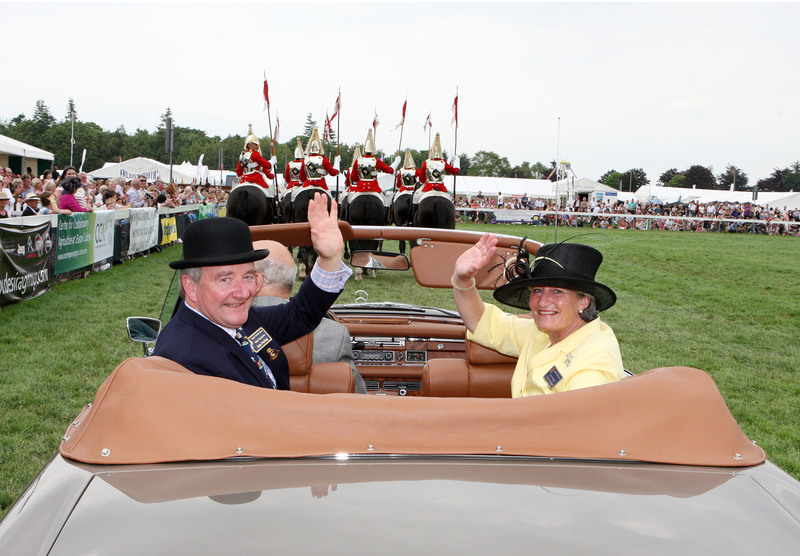 He was a great driving force behind the show and a real advocate of Norfolk, and Norfolk farming, so it’s very fitting that the first performance in the Grand Ring by the King’s Troop Royal Horse Artillery – the show’s headline attraction – will be dedicated to John, giving everyone the chance to remember him and show their appreciation. Below is a cross section of shots from across the years we were shooting at the show – let’s hope the sun comes out again tomorrow! We will be on stand 279 if you fancy dropping by to say hello!